In this edition, we bring you news of a new music venue and bar by way of San Francisco, a take-out expansion at a popular pan-Latin eatery, and several neighborhood closures. 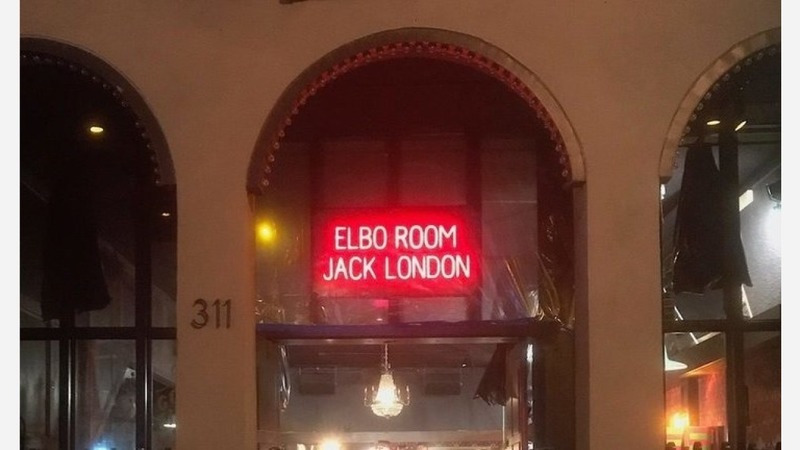 Veteran tipster Al M. reports that Elbo Room Jack London--a split-level bar and music venue located in the space formerly occupied by The Night Light--is officially open. According to the venue's website, the main bar is located downstairs while a second bar is adjacent to an upstairs dance floor and stage. Expect to see live bands and DJs "play punk, rock, hip-hop, soul, cumbia...and a helluva lot more," a statement from the business reads. Al said the pub serves happy hour specials from 4-9pm with $4 well drinks, $5 draft beer and $1 off all other drinks. The venue is open until 2am. Peruvian-inspired eatery Cholita Linda has expanded into the former space of next-door vintage record store Stranded, which relocated to Piedmont Ave. in 2016, Al reports. 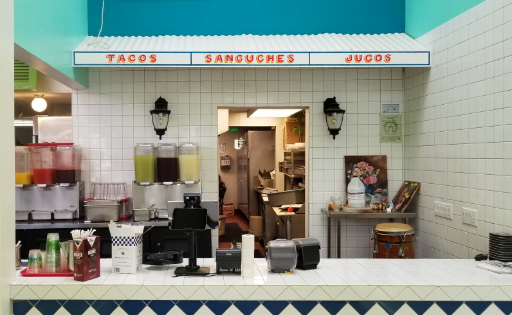 The pan-Latin restaurant got its start in 2008 at festivals and farmers markets at Jack London Square and Temescal, along with Off The Grid at the Presidio in San Francisco. 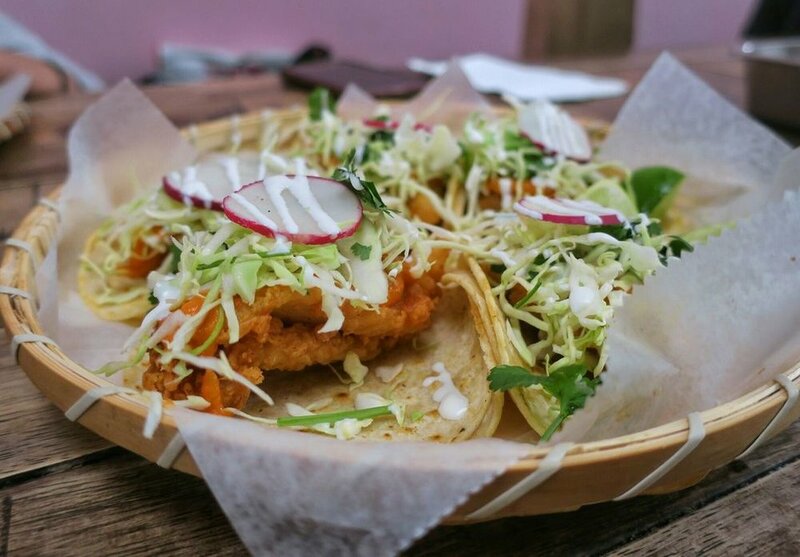 Cholita Linda opened its Temescal brick-and-mortar in 2014. Al said the expansion has "yet to be utilized," but sources told him the new space would be used exclusively for pick-up orders. 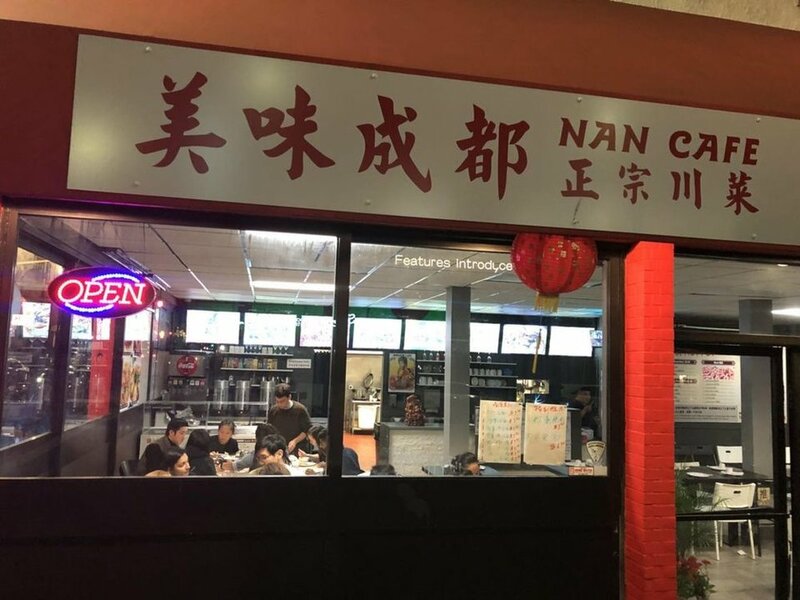 Over in Chinatown, Al reports that Nan Cafe is said to be on its last leg. "A for sale sign is up and the hours of operation have been reduced until its sold," he said. According to employees, the eatery recently changed hands, and the "new owner had hopes of providing late-night meals, but things didn't work out." Al also said the spot was popular with the senior community, but when prices were raised, its clientele decreased. Lastly, Al said Urbano Latino has been closed for weeks with no sign of activity. Yelpers report that the business officially closed in December 26th of last year. While a sign advertising brunch specials still adorns the facade, "the roll-up gate is locked and you can see mail and dried leaves piling up," he said. He added that the bar still appears to be stocked with bottles and utensils are still on tables. Now, a for sale sign has been posted as well he said. A message posted to the restaurant's Facebook page thanks customers for their support during the two years Urbano Latino was in operation. "We are very grateful to everyone who has supported us and we are sorry for this unforeseen change in plans from our previous announcement," the statement reads. To Al M.: as Dido once sang, thank you. Have you noticed an addition (or subtraction) from Oakland's food landscape? Text a tip and a photo to 510-757-9959, and we'll look into it.